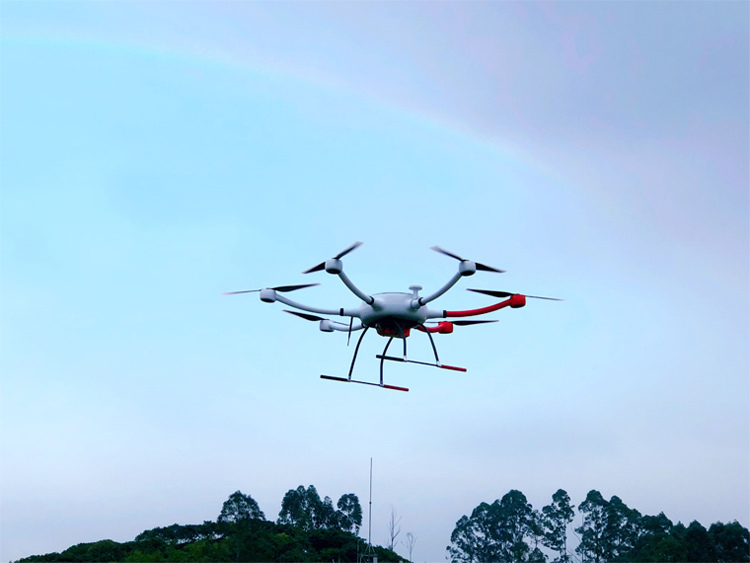 YANGDA YD6-1600L RTF hexacopter is a heavy-lift and versatile flight platform for your mapping, surveying, search and rescue applications. Thanks to the lightweight structure design and powerful propulsion system, YANGDA YD6-1600L RTF drone is able to fly 61 minutes with 2KG payload, 47 minutes with 5KG payload. YD6-1600L frame comes with big size center frame, which is able to accommodate more devices. So it becomes an ideal flight platform for your drone customization. 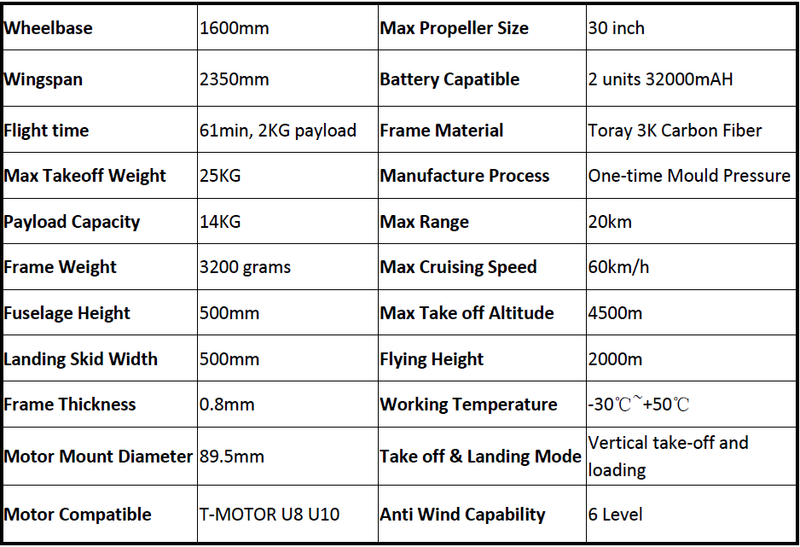 YD6-1600L RTF quadcopter is with IP43 rating, capable of carry out mission in extreme conditions. 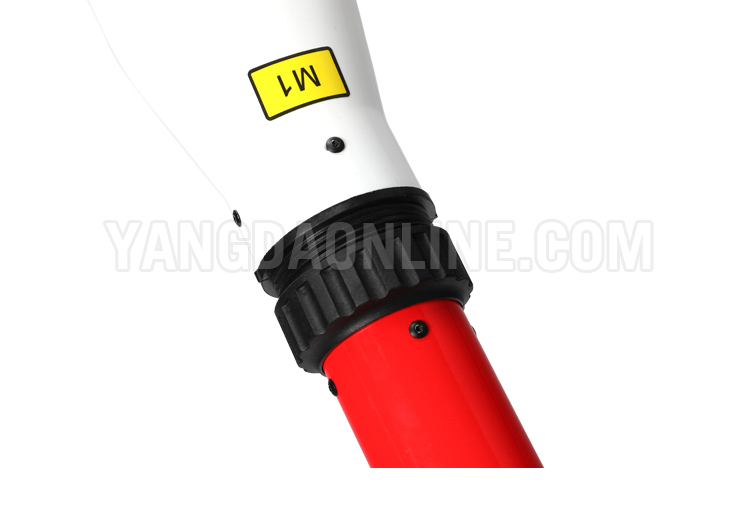 YD6-1600L RTF camera drone is using T-Motor propulsion system, which is proved of high quality and stability. 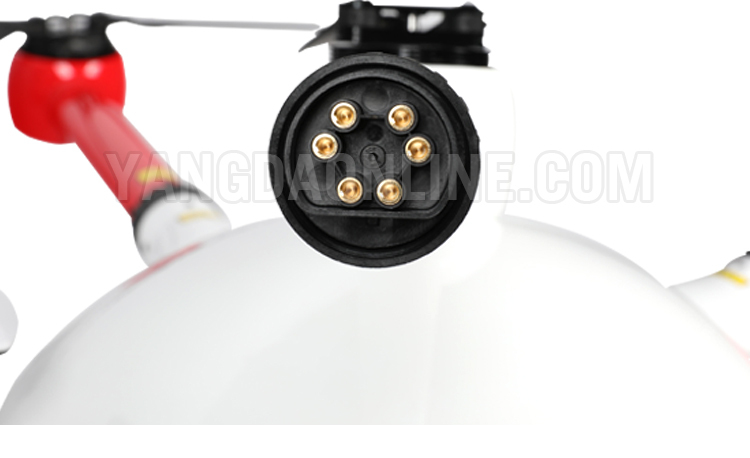 Pluggable arms of YD6-1600L frame makes the drone is easy for transportation. The drone set up can be done in 5 minutes. 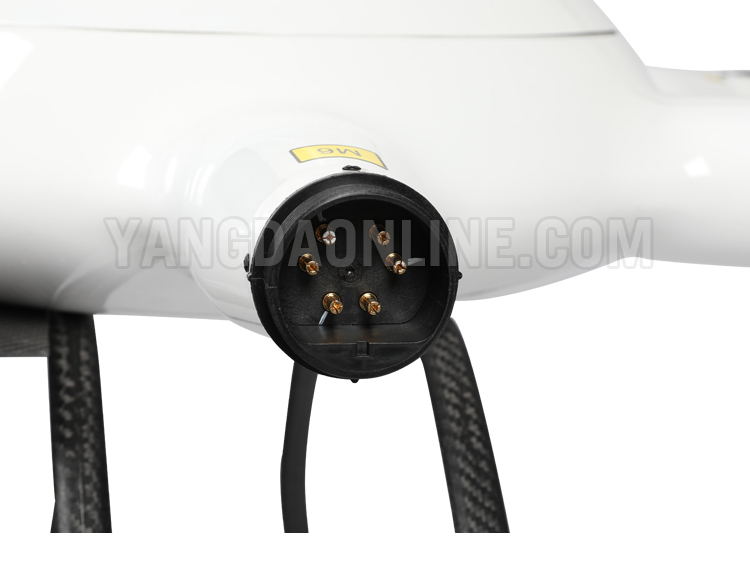 All YANGDA drone gimbal and camera and other payload like drone megaphone can be installed on YD6-1600L RTF fly platform.